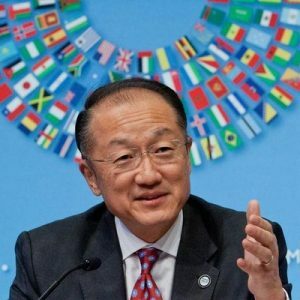 Now that the initial puzzled excitement over Jim Yong Kim’s abrupt resignation and short notice has abated, and the fun speculating over replacements has passed, the tough work of selecting a suitable successor must begin. Civil society and journalists can gossip about why and why now, and question whether his rumored $20mn signing bonus is appropriate for a man without any skills or experience in infrastructure, investment, or private equity. Fine, but that’s not as important as finding someone excellent to head up the Bank Group starting this spring less than two years after he was given an undeserved second term. Governments, I hope, are looking at suitable candidates—women and men—for these challenging, anti-multilateralism times, and civil society is watching. So are World Bank Group staff.